SKU: N/A. 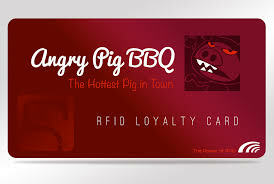 Tags: cheap Loyalty Cards, Clear Plastic Cards Printing Australia, custom Loyalty Cards, full colour printed Loyalty Cards, Loyalty Cards printing Adelaide, Loyalty Cards printing Australia, Loyalty Cards printing Brisbane, Loyalty Cards printing gold coat, Loyalty Cards printing Melbourne, Loyalty Cards printing Perth, Loyalty Cards printing Sydney, full color Plastic Cards Printing, membership Plastic Cards Printing, Plastic Cards Printing. 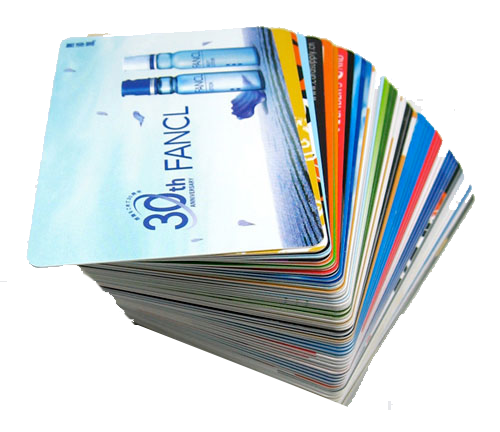 Plastic & Loyalty card are made of plastic and are given to customers for their membership or under different schemes.Plastic cards can be printed in full colour with words embossing / debossing, magnetic strip etc. 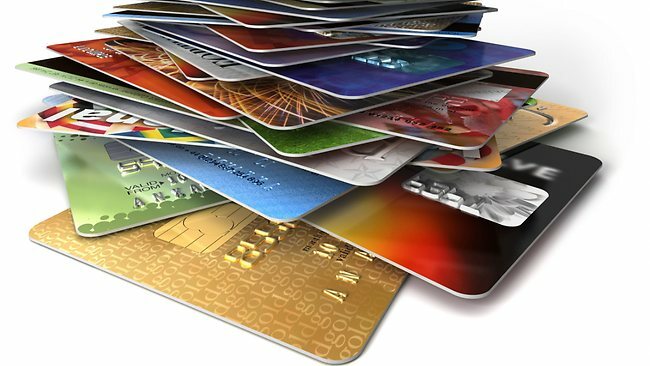 We have both solid and clear plastic cards available. It has a normal thickness of 0.76mm and come in standard credit card size with round edges. Whereas you can customize it’s size and die shape as per your requirements. Custom embossing of names and Membership number, Golden or Silver Colour on embossed words all are part of fancy card making. Ask us about your custom requirements. Beeprinting provides 24/7 customer services to it,s customer about their orders. You will get best quality printing at competitive rates with us. 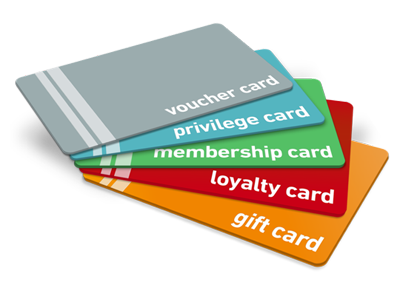 If you have any questions about our loyalty cards printing service you may call us or send us an email. 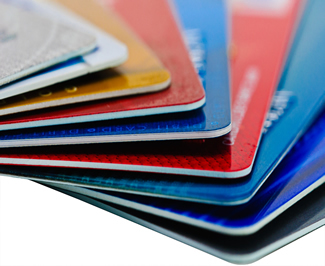 Be the first to review “Plastic & Loyality Cards” Click here to cancel reply.